Formerly Glenn's Auto Repair, we are now owned by your favorite mechanic, Harold! 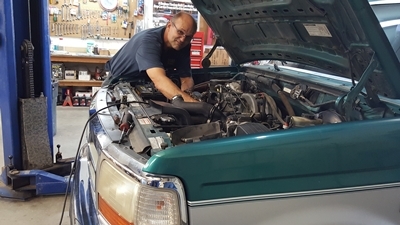 Our full-service auto repair facility has the tools and equipment to provide a broad range of repair services including repairs to engines, brakes and electrical systems. We also offer complete electrical diagnostics. We are proud of earning a reputation as thorough and honest mechanics, who get the job done right the first time. Give us a call today and we'll be happy to answer any questions you may have about us, your vehicle, or services we provide.